This wonderful young lady is the recipient of the $1000.00 Olivia Jollota Memorial Trust Scholarship and we could not be more pleased!!! Laila’s essay embodied exactly what we were looking for in an entry. She was thoughtful, insightful and truly captured Olivia’s spirit of acceptance and forgiveness with her activities during her three years at Prince Andrew High School. She no doubt made her school and community a better place for having her in it. Olivia loved school! She had big goals and dreams for her future. We are so pleased other students will get to reach theirs through Olivia’s generous spirit of helping others. 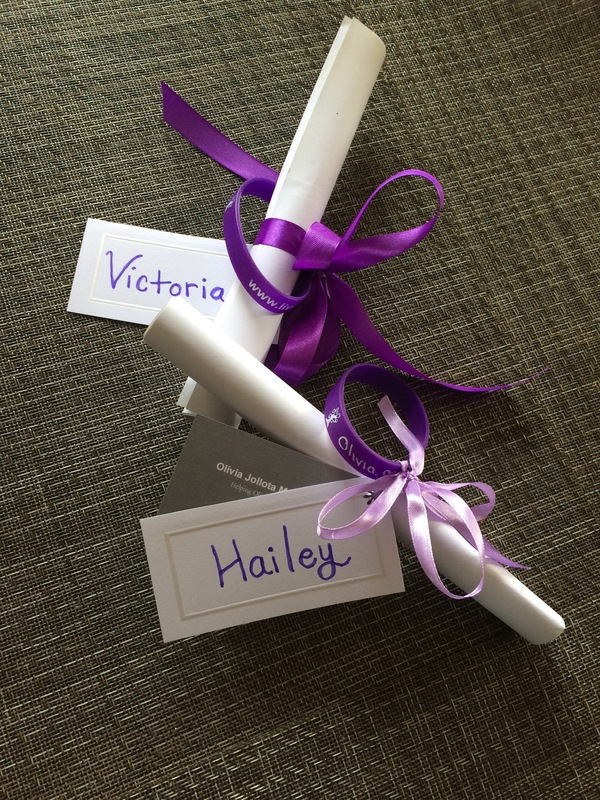 Good luck in all your future endeavours Hailey and Victoria. May all your dreams come true!